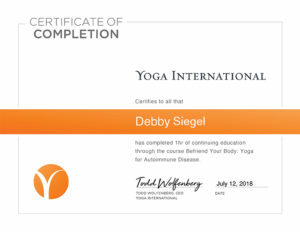 With a master’s degree in marketing and over two decades of experience, Debby offers content marketing in the wellness industry, and marketing consulting services to yoga studios, owners, yoga teachers and as a component of yoga teacher training programs. Yoga Teacher Trainings generally include guidance on foundational postures and core yogic-breathing techniques, while exploring yoga philosophy, some anatomy, and offering opportunities for practice teaching. However, many programs leave teachers with little information on how to promote their work once they’re certified. 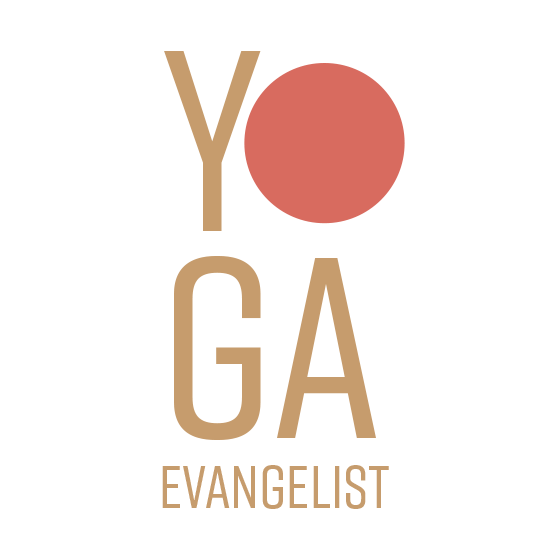 Figuring out how to brand yourself as a new yoga teacher can be difficult. Let Debby’s marketing education and 2 decades of professional experience show you how and where to begin. 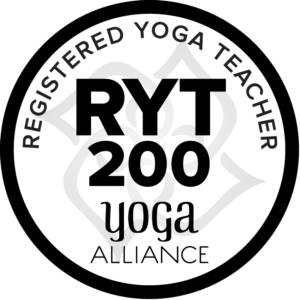 She has written curriculum for adding a 2 to 4 hour yoga teacher “Business and Branding” segment to a 200 or 300 hour yoga teacher program and has packages for new teachers to help them be seen in the digital world. 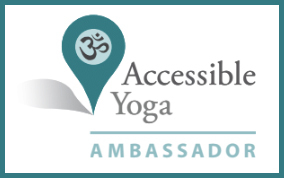 Do you / your studio offer Yoga Teacher Training?